Oxford Kitchen Yarns on sale in Headington, Oxford on Dec 4th! Oxford Kitchen Yarns will be at St Andrews School Craft Fair (on London Road, next to Co-op Supermarket) this sunday (4th Dec) from 11am-3pm. There will be an entrance fee on the door but it’ll only be something like 50p, I would guess. 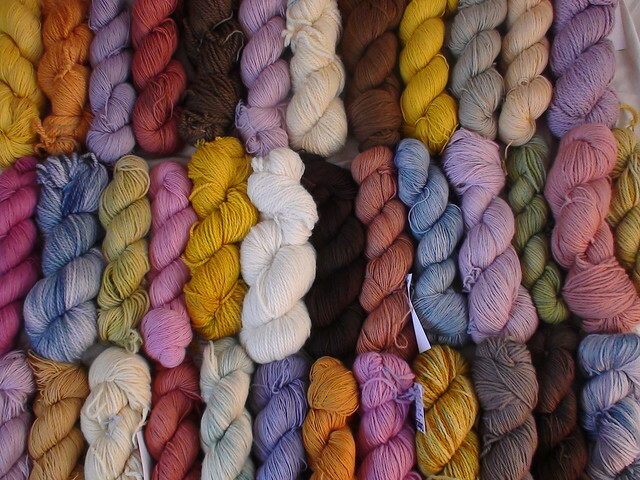 Come squish the yarn and see all the colours in person! Come see the results of the secret project I’ve been working on! ooh, sadly I’ll be in Cheltenham but I hope the craft fair goes well for you!